Here we have a variety of wonderful tips for your Greek adventure! Are you looking for accommodation in Greece? Exploring the Greek Islands? Are you looking for tips on a romantic vacation in Greece? 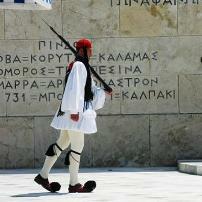 Are you travelling to Athens? 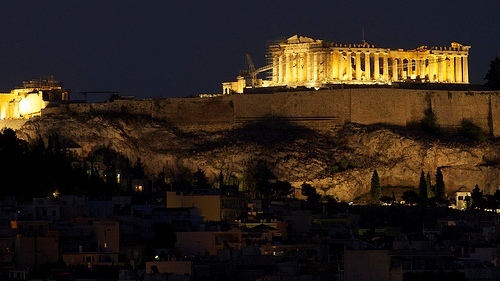 Or perhaps planning a quick stopover in Athens? Are you planning an extended stay in Athens? Kifissia is one of the best neighbourhoods; leafy and green, stylish and safe, see our hotel suggestions in this relaxed suburb, perfect for doing business in Athens. 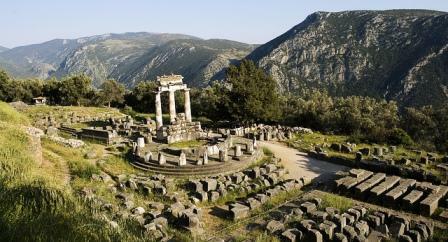 A visit to Delphi is easy from Athens - many people choose to ask the oracle to predict their future! Crete offers some of the best beaches and most wonderful scenery in Greece, we have beach, luxury, rural, mountain and town accommodation suggestions in Crete, as well as villas to choose from. 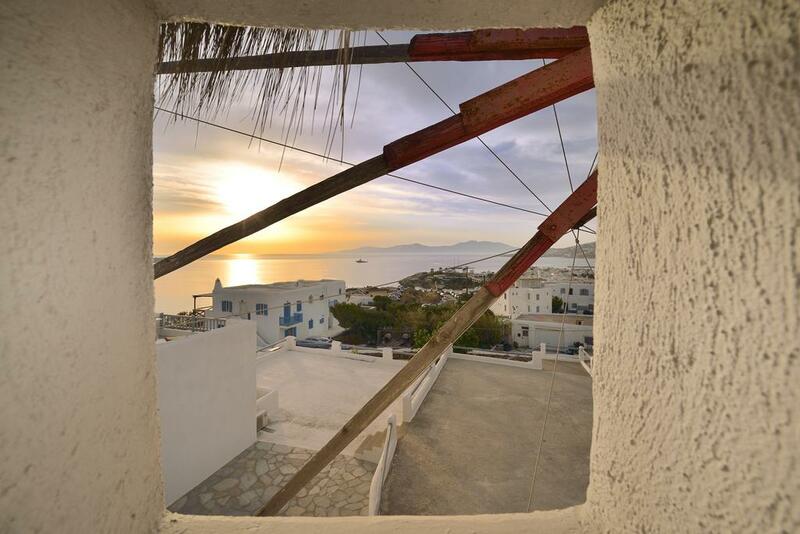 All About Greece - do you have a Greek property or perhaps you are searching to buy one? Many of our readers have fallen in love with Crete and Greece and are now making the decision to live full or part-time in Greece. Well...what do you need to know when looking at property in Greece? 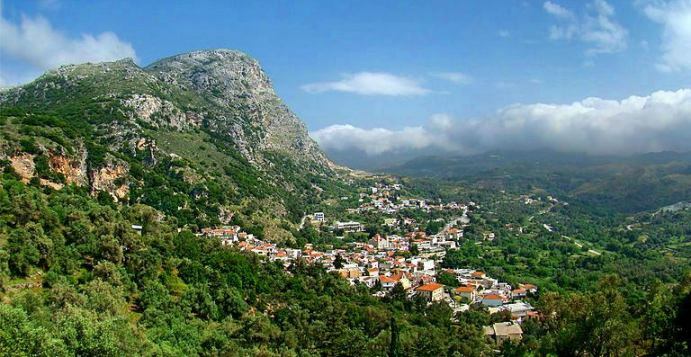 If you want to let your home in Greece, check our suggestions of holiday home rentals. Your property could be making you money now, rather than being empty and locked away. 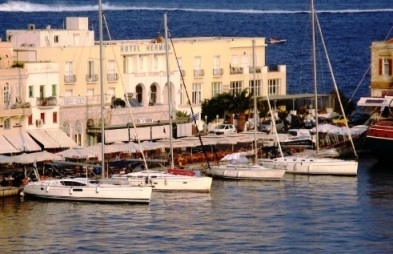 Hydra is close to Athens, in the Saronic Islands, a magnificent harbour and a totally different way of life. There are no cars in town, the streets are too narrow. The whitewashed laneways just beg to be explored. Artists discovered Hydra in the 60s and it has been popular ever since. Syros is a two and a half hour ferry ride from Athens, located in the centre of the Cycladic Islands. This is a little-known island because it has remained less frequented by international tourists, more Greeks visit here. It maintains its strong character and charm. There are marvellous beaches in Syros, and it is wonderful to explore the township of Ermoupolis with its fascinating history. From here you can travel all about Greece in any direction, with frequent handy ferry services, and flights too. Relax in Santorini by choosing a villa away from the hustle bustle and visiting in May or September. We show you highlights and how to get from Crete to Santorini. 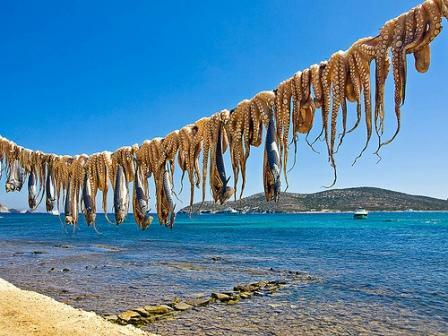 We have many different image galleries of beautiful Greece to soften even the hardest heart, from octopus drying in the sun, wooden fishing boats and Greek cats to simple doorways, you will enjoy these galleries whilst dreaming all about Greece. 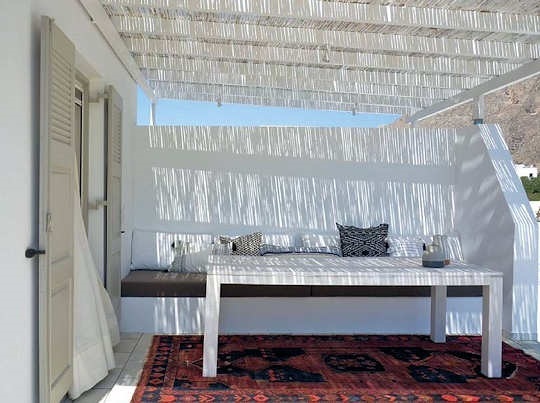 Stay inside one of the famous windmills of Mykonos, this has to be one of the most memorable places to stay in the whole of Greece. 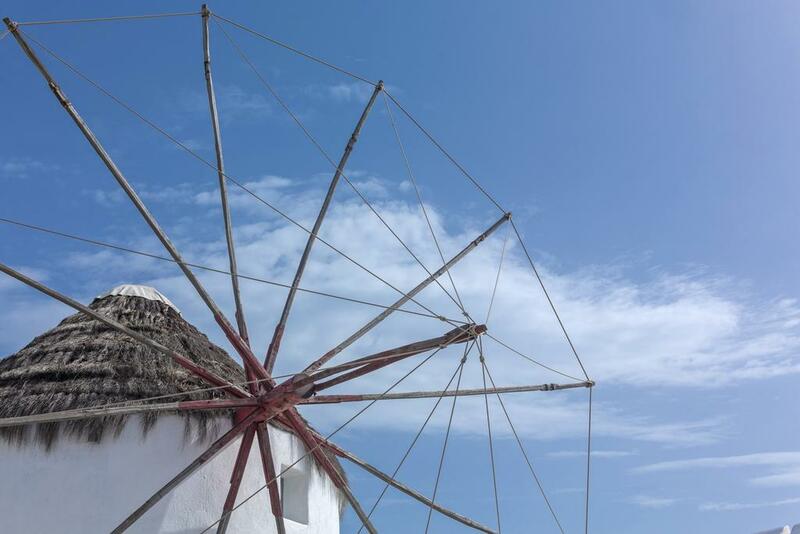 Enjoy Mykonos Chora with its narrow laneways and great cafes, shopping and atmosphere, all the while coming home to your very own windmill! Entitled 'Greek Panorama - A Journey Through Space and Time' this piece was originally broadcast prior to the Opening Ceremony of the 2004 Olympics held in Greece.